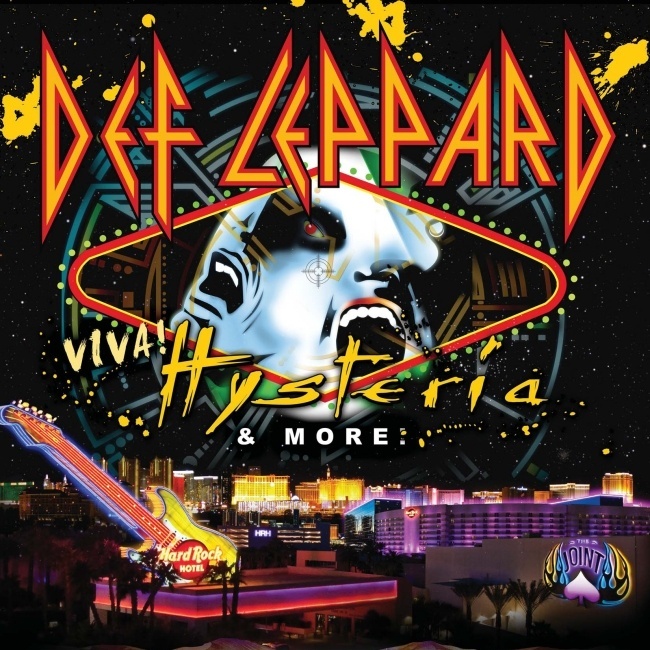 Def Leppard guitarist Phil Collen was interviewed by Guitar International last week about the VIVA Hysteria! residency in Las Vegas. Phil talked mainly about the VIVA Hysteria! residency, why the band are doing it, and how they are preparing for the shows, other songs they might play (High 'n' Dry material/individual band member favourites), the possibility of any warm-up shows/TV appearances, current plans of Manraze, writing songs, spending time in Vegas and whether the band will tour the show in other places. "We are going to do Hysteria as is, in order. We're planning to do other songs say off High 'n' Dry where each night it could be completely different. We also are going to do some other songs based on what each band member wants to do. I'll know more when we start rehearsing for it. A lot of stuff on Hysteria is really complicated to sing and play at the same time so it will be interesting." Summer tour after Las Vegas? "No, I don't think so, unless there are some offers. You never know. Maybe something like what we are going to do in Vegas in another part of the country. Maybe something more along those lines."